The #1 best selling product in Clothing on Amazon is a winter coat. Unsurprising, it is winter after all. But it’s not made by Canada Goose or any other major clothing brand. Nor is it one of the private label brands Amazon has launched. Instead, it is made by Orolay, a company no one has heard of from Zhejiang province in China. Known simply as the “Amazon coat”, Orolay Women’s Thickened Down Jacket sells for $129.99, comes with Prime, and has more than 6,100 reviews rating it 4.2 out of 5 stars. And it is currently the best selling product out of 150 million in the Clothing department. It’s been in the top 10 for the last month, but yesterday became number one. In the women’s jackets & coats category it has been number one for over a year since last winter. It’s an Amazon-native brand out of China, joining the likes of Anker (electronics accessories), Ticwatch (smart watches), Yi (security cameras), ECOVACS (robotic vacuums), Midea (kitchen appliances), LOHAS (LED bulbs), TanTan (smart plugs) and Mpow (headphones) who have built a business almost exclusively on Amazon. They are all using Amazon and Fulfillment by Amazon (FBA) to directly sell to US consumers. The brand follows the “low price, high Amazon rating” strategy, a strategy which has allowed many categories to unseat established brands from top sellers. It’s working against standard brand building, which goes like: start with a great product, spend on marketing to build brand, use branding to reach new customers, expand to more retail doors, sell more products, repeat. 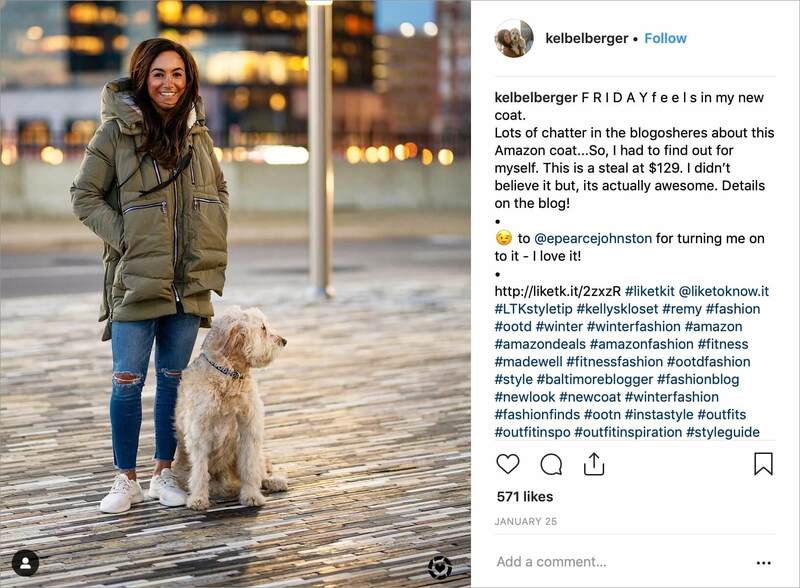 It went viral last winter and again this year after being featured in the New York Post, NYMag, Refinery29 and other magazines, on social media, on YouTube, and word-to-mouth. Unlike most brands built on Amazon it managed to attract attention beyond the platform. The Orolay brand even has an Instagram account @theamazoncoat. The formula is simple: affordable price, good-enough quality, unmet niche in the category, and plenty of reviews. It’s the perfect example of an Amazon-native brand, a brand built to leverage the key strengths Amazon offers. The reason why people started calling it the “Amazon coat” is because for Amazon-native brands Amazon is becoming something like the umbrella brand. A comparable jacket by Canada Goose is north of $500, but none of Canada Goose products are available on Amazon. Orolay accidentally built what all clothing brands strive to do - something people genuinely want. But maybe for the first time that thing is on Amazon.